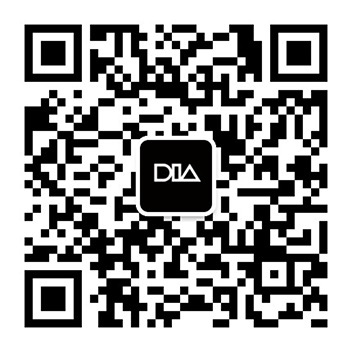 Design Intelligence Award (DIA) is an international academic award in industrial design established in China, 2015. It is a platform for evaluation, promotion and communication of design, an accelerator bringing innovation to the industry and the future. Design Intelligence Award Collaborative Innovation Industry Oriented Program (short for: DIA Industry Oriented Program) has been initiated by DIA Committee to explore the possibility of design as a productive force to promote sustainable development of collaborating technology, commerce and media, ect. As a result, traditional industries will be ice-breaking and a new aesthetic life will be created. 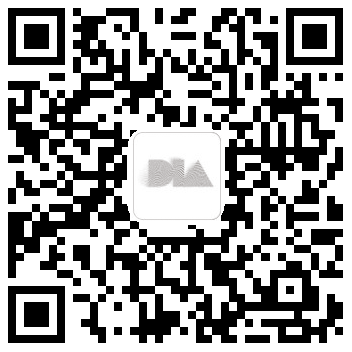 DIA Committee and SHINING 3D Technology Inc. will organize an activity called “Integration of Science and Art·3D Printing” to encourage the use of 3D printing technology in creation. We will invite 20 world-renowned young designers through recommendation and recruitment, with the theme of “People and Daily life”. After that, we will hold some special exhibitions, and support the commercial application. (1)Art & design institutions and individuals in any country or region in the world are eligible for registration. DIA Committee will carry on qualification examination and selection after registration. (2)Qualified designers will create works with the theme of “People and Daily Life”. The work must be physical without limit in size, material, etc. SHINING 3D Technology Inc. encourages participants to use 3D printing technology and will provide technological support. 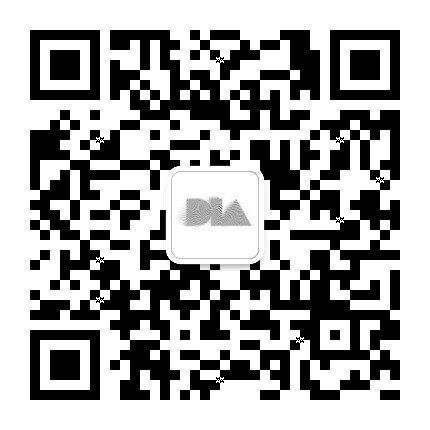 (3)Qualified designers shall provide the work in specified time for reviewing by experts from DIA and Industrial Design and Arts Committee of China Artists Association. Qualified excellent works will be exhibited in Special Exhibition. (1)The Hosts have the right to research, take photos and videos, publish, etc. of the work. (2)Anyone suspected of plagiarism, infringement, imitating others' works will be canceled the qualification for evaluation and exhibition. All the related legal liability thereafter shall be the author’s own responsibility. (4)DIA Committee will grant the certificate to shortlisted unit and individual. (5)The exhibition encourages shortlisted designers to participate in commercial cooperation. SHINING 3D Technology Inc. will provide the contract designers services such as sampling, product testing, etc. All kinds of benefits according to the agreement will be shall. Intellectual property rights of works shall be owned by the author if he/she does not participate in commercial cooperation. Please fill in Annex 1 application form and attach the representative works, then send email to us before April 26, 2019.